As truly said pain can’t be seen by others but it hurts like hell to one experiencing it. 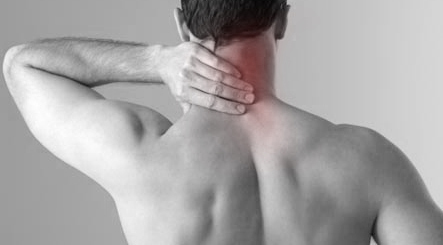 Does your body pain constantly? If yes then you ..
What Annual Tests Should I Do? Annual blood tests can catch major health issues at very early stage when they can be managed effectively. 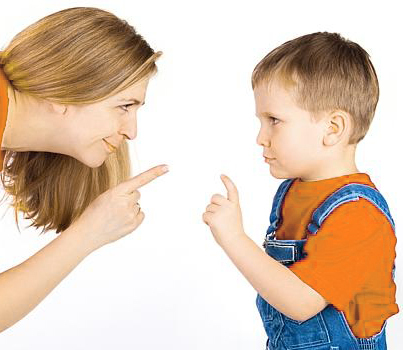 Annual blood testing is very im..
Is my Child Sick or Faking it? “Maa, my tummy hurts”, Rehan would refuse to get out of bed and get ready for school. 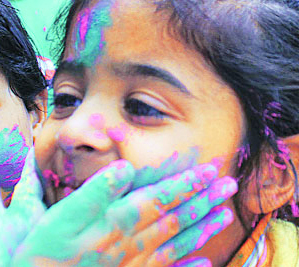 But today, Rehan’s mother decided she would take it ..
For most, Holi is fondly remembered for its riot of colours, catching up with friends and lots of fun. However, for Swati, Holi always bri..
What Do My Hepatitis B Tests Mean? 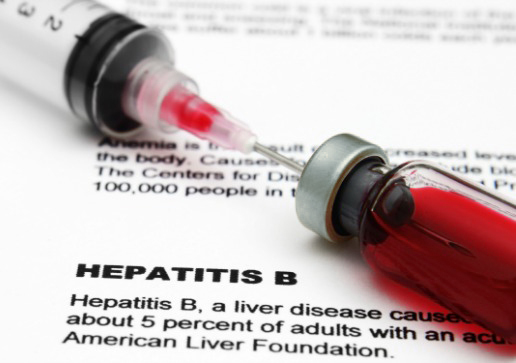 Understanding your Hepatitis B blood test results can be confusing at times. 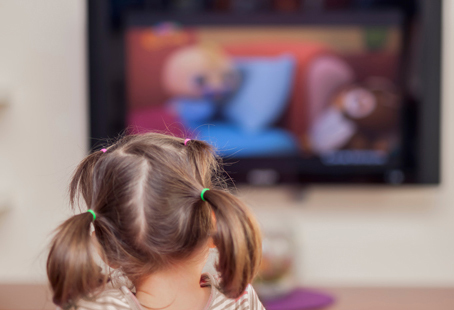 When your blood test comes positive for Hepatitis B, what doe..
Screen time for Kids: How much is healthy? “The older generation thought nothing of getting up at five every morning – and the younger generation doesn’t think much of it either!” -.. Sometimes we take certain things for granted – even our own bodies. It’s only when a body part begins complaining in the language of pain,..